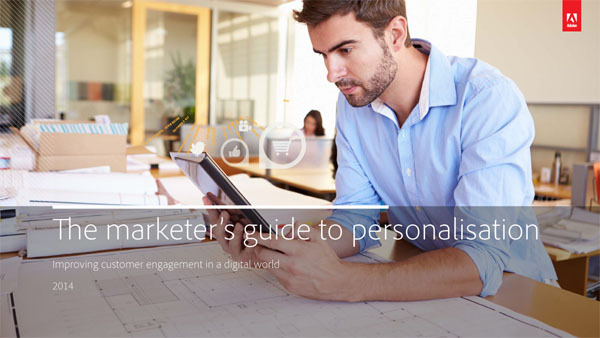 Adobe is a major global player in the digital marketing space. The marketing team for Adobe Marketing Cloud sought help from a specialist content marketing agency to adapt content to fit the needs of specific, regional campaigns. 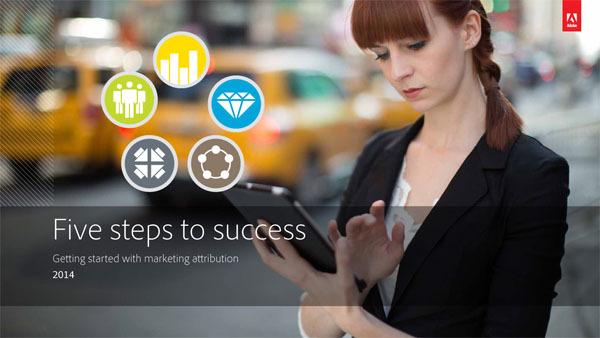 Marketing Fusion offered a combination of strategy support, delivery capability and programme management. 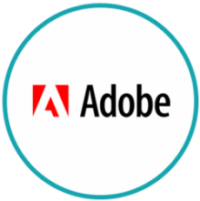 Adobe needed a partner they could trust to run with the project, freeing up their internal resource for other tasks. A content marketing audit: we identified potential to re-purpose existing Adobe collateral to fit different stages of the buyer journey. A content plan: based on the core campaign themes we recommended touch points for effective lead generation and nurture. Content production: we repurposed existing content to fit the identified campaign themes: We drafted copy and liaised with designers and internal teams to gain sign off for content pieces, emails and direct mail. Adobe now has access to a set of high quality content pieces in a variety of formats that reflect its core themes and values. These have been developed to meet specific regional needs and are in use across a variety of channels and campaigns. deliver high quality content that has helped us to meet our business goals.